A breakdown of all the casters and analysts at the MLG X Games in Aspen. 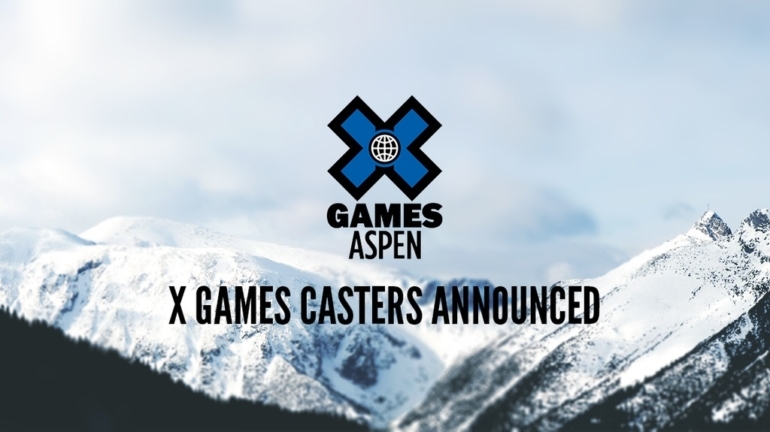 There will be a 3-day broadcast from Jan. 23-25 covering every match at the X games Aspen 2015 CS:GO event. MLG is bringing in two casters and two analysts to join the Host, Chris Puckett, as they live stream the entire event. Daniel ‘DDK’ Kapadia-Kapadia is from the UK and is an experienced caster in the competitive gaming scene. He analyzes and casts CS:GO matches on his YouTube channel: Daniel Kapadia. Matthew ‘Sadokist’ Trivett-Trivett is relatively new to the casting scene, however he has casted many games in his career. He is a very talented caster and we look forward to seeing him at X games. Check out our interview with him here. Robin ‘Fifflarencs’ Johansson-Fifflaren is a retired professional gamer. He played for NiP for 27 months before announcing last year that he would be retiring. He was an outstanding player and he was the main AWPer for NiP during his time there. Robin will be analyzing matches in between games on the analyst’s panel. Duncan ‘Thorin’ Shields-Also known as the e-sports historian, Shields will be analyzing games alongside Fifflaren. Shields covers competitive gaming and his thoughts on CS:GO on his YouTube channel: Thooorin. All of these casters and analysts will be broadcasting live from Aspen, Colo. over the 3 day period: Jan 23-25. As well as the casters and analysts, Chris Puckett will be hosting the esports event. He is the executive producer at Major League Gaming and is a professional gaming commentator, specializing in first person shooters. 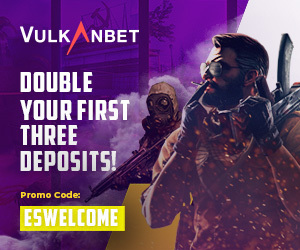 Check out these other CS:GO articles too!